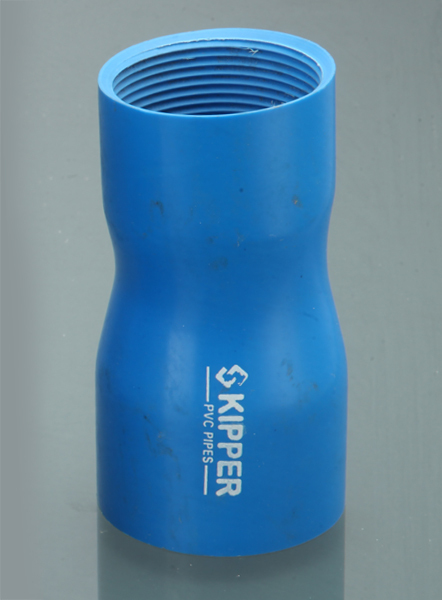 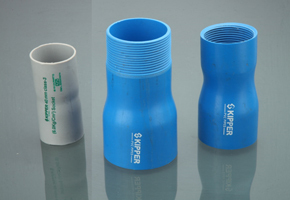 Skipper Limited has come up with an exhaustive and an attractive range of PVC Pressure Piping Systems. 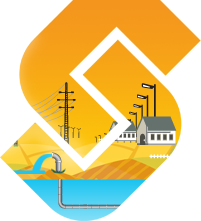 These pipes are available in all dimensions ranging from Class I to Class V. These pipes are used mainly for the water supply projects in urban and rural settings. 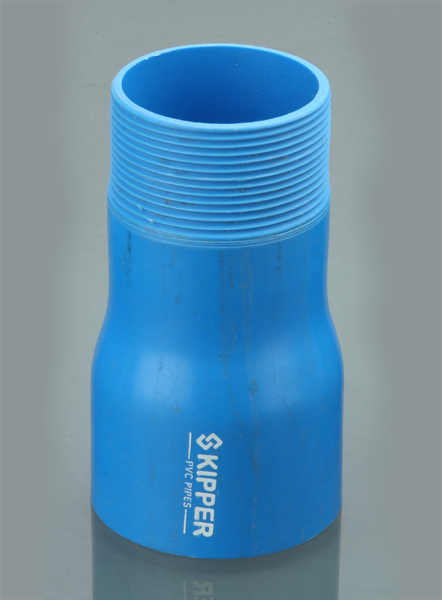 Customers can avail this product in various sizes ranging up to 400mm and in various pressure classes, from 2.5kg - 10kg pressure. 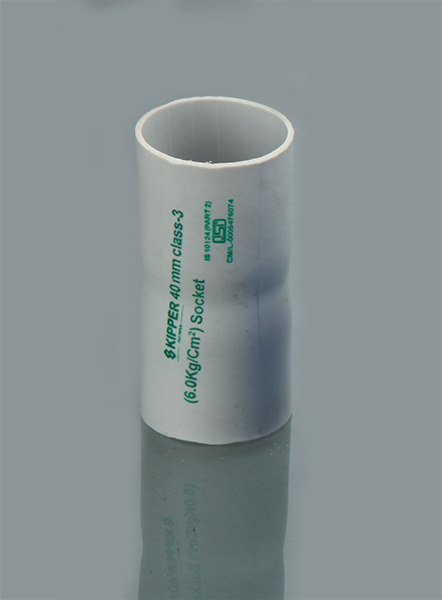 We are following strict safety measures while we are manufacturing these pipes and are ensuring the product strength on various tough parameters.